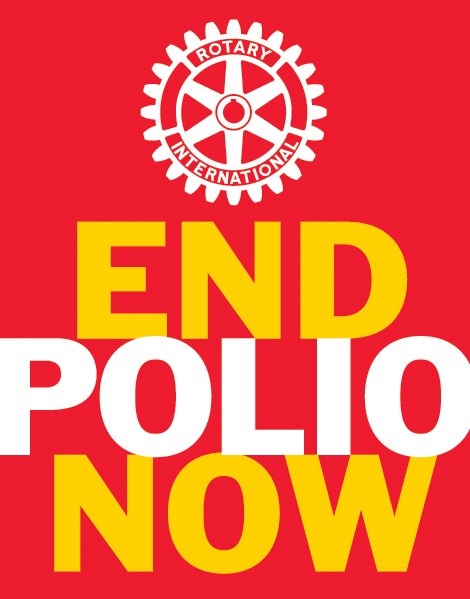 How Rotary Got Involved in Polio Eradication! The story of how Rotary International got involved in polio eradication is one of forward thinking, taking action, controversy and daring to dream. It runs the gamut of several visionary RI Presidents, key players such as Dr.John Sever of the National Institute of Health, meetings in Evanston with Dr. Albert Sabin and the cooperation and volunteer service from 1.2 million Rotarians around the world. It’s a story that begins in 1978 and continues on today. It’s a complicated story about raising almost one billion dollars, stopping wars and working in remote parts of the world. It’s a story where over two billion children are alive today and polio free. It’s a story everyone must know and tell. Some background information to keep in mind: in the 1950’s there were over 500,000 cases annually of polio worldwide Each year fifty thousand children would die and thousands more would be crippled or suffer permanent disability. Even with the Salk and Sabin vaccines that eventually protected the children in the United States, most countries still had thousands of case of polio on into the 1960’s and 1970’s. And in 1978 some controversial things were happening in Rotary. The Rotary Club of Duarte, California had their charter cancelled for admitting three women to membership!! That’s another story for another time. Now, although I could tell this story I would like you to experience it through the words of PRIPresident Cliff Dochterman (1992-1993). Please click HERE to read this compelling story. If you are interested in Rotary history consider joining the Rotary Global History Fellowship. Dictionaries are a treasure-trove of delight, a resource beyond compare and a necessity. So it is no surprise that one of my favorite organizations is The Dictionary Project. Dedicated to helping students become better readers, creative writers and resourceful learners a personal dictionary is given to students to use in school and at home. Volunteer organizations around the United States give dictionaries to third graders as this grade is the transition between learning to read and reading to learn. Enter Mary French, a Charleston mother of two and community volunteer, who started providing dictionaries in Charleston and Summerville with the goal of providing dictionaries to all third graders in South Carolina. She realized very quickly that this project needed serious funding. In 1995, together with her husband, she formed a 501(C)(3) and with a Board of Directors, The Dictionary Project was born. 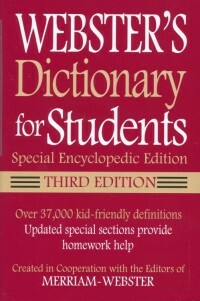 In 2002 The Dictionary Project went national and went on to include students in all 50 states. Rotary Clubs, Lions, Clubs, Kiwanis, the Grange, the Elks Lodge and many other community organizations sponsor projects where they live. Distribution of dictionaries to date stands at 14,756,000 with 2,461,000 in 2010 alone. International projects in Central and South America and Africa are the newest addition to The Dictionary Project. 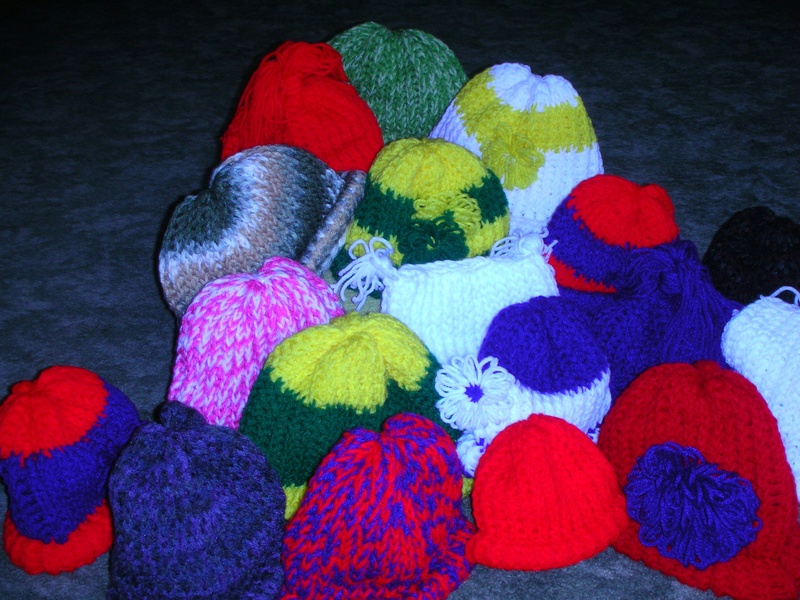 A big surprise awaited me on Friday when I opened up a bag containing 19 Hats For A Purpose – our project to provide handmade knitted, crocheted or loomed winter hats for children. A member of the Red Hat Society had been hard at work making these adorable hats. 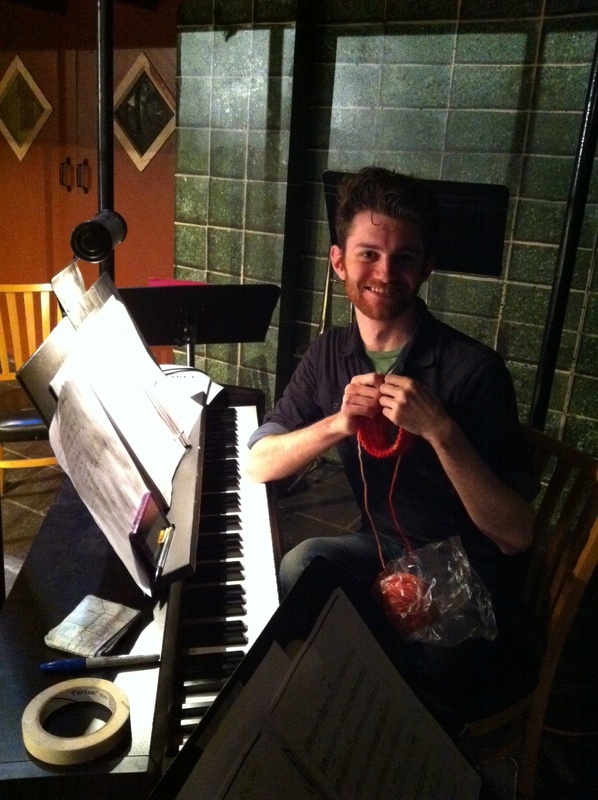 Every stitch is for a noble purpose. These hats are woven on a circular loom – fun and fast – decorate with pompoms, flowers or tassels. The kids are going to love them. Thank you lovely lady. Want to get involved? 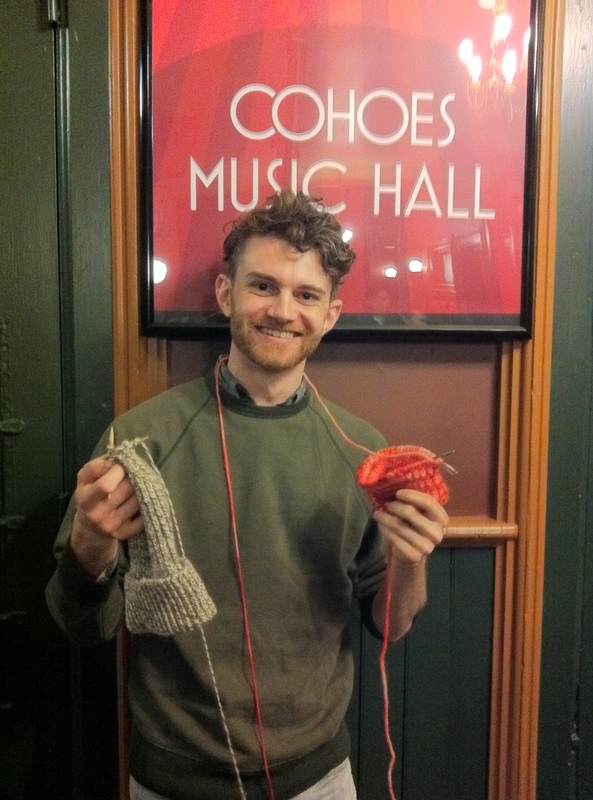 Don’t know how to knit or crochet? There are many videos onYouTube – just type knitting or crocheting into the search engine. You can also post a comment or ask a question on this blog. 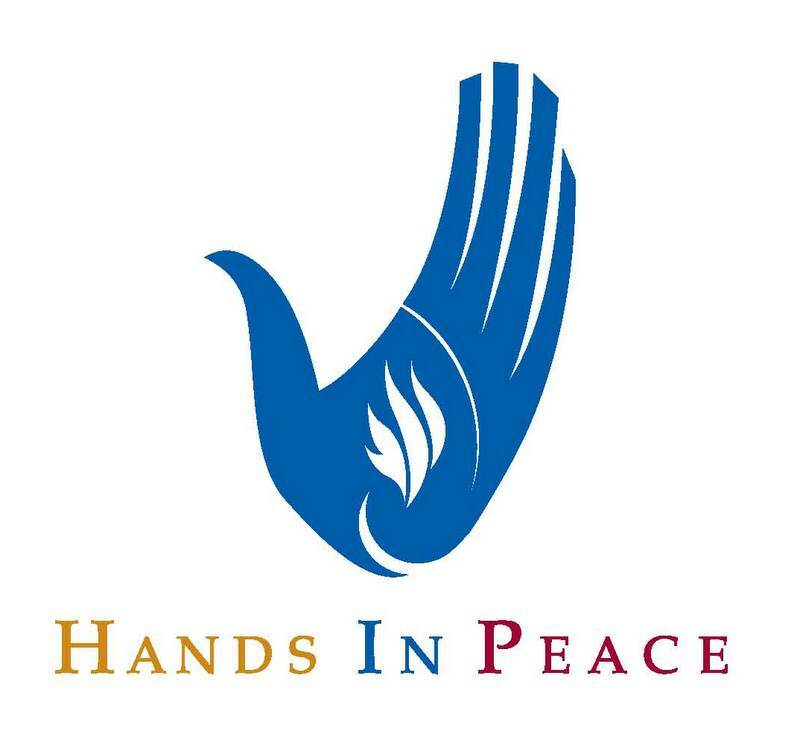 Please take a few minutes and watch this video featuring my friend, Kathryn Cunningham Hall, the founder and president of Power Up Gambia. I was honored to be Kathryn’s aide at a Rotary Zone Institute in 2008 where she was the keynote speaker. Her story is powerful – how one person set about the task of raising $300,000. to provide solar panels to a hospital in a remote area of The Gambia – a hospital that had no reliable electricity and where babies were delivered by candlelight. Now, not only is that hospital solar project complete but an additional clinic serving another 20,000+ people is complete with water and reliable electricity. It’s amazing what one person with a passion can do. More about PUG and Kathryn’s story in later posts. But now, what about you? What passion would you like to turn into a reality?